Looking for a new jam? 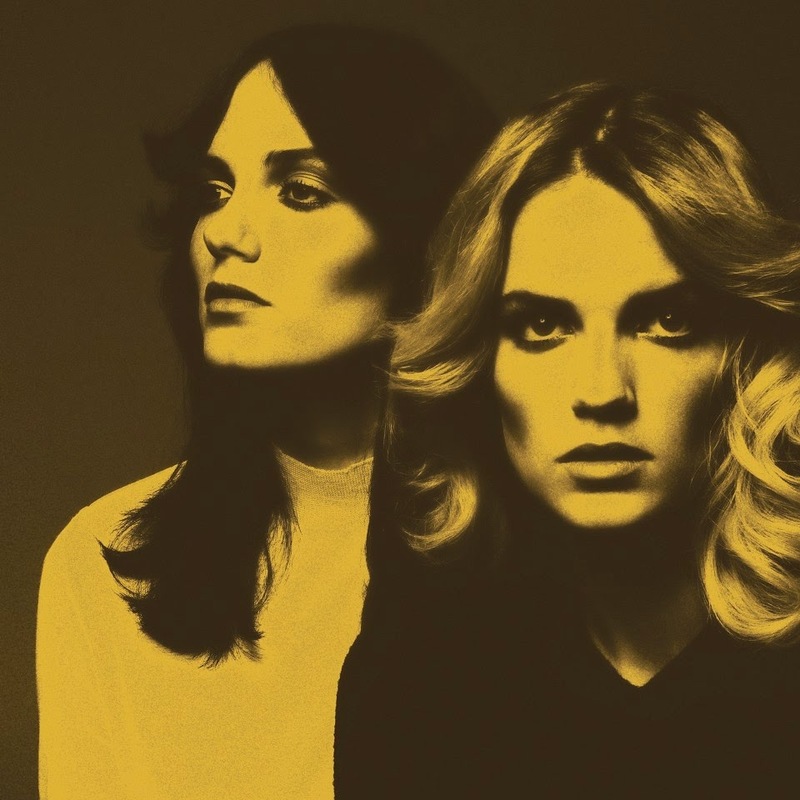 Check out this track by the duo Say Lou Lou who teamed up with the amazing Lindstrom to bring us "Games for Girls", which is pretty much an instant classic. Super catchy dance jam that should be lighting up a dance floor near you. It is being released Oct 12th and it is off their upcoming debut album 'Lucid Dreaming' which is being released Feb 2nd, 2015. That is quite awhile's away so this jam will have to suffice. Hopefully we'll get another track or two before then. P.S. Whoever is doing their styling and photography is on point! They got a super cool vintage 70's look and they are very easy on the eyes. The high end really causes for the catchiness of the track! Despite the repetitive bassline through out the track, the vocals kept it very fresh and the chimes and high end synth was like ear candy. I agree with your comment about the photography; they we definitely able to capture that 70's look wonderfully. Excellent track and write up!